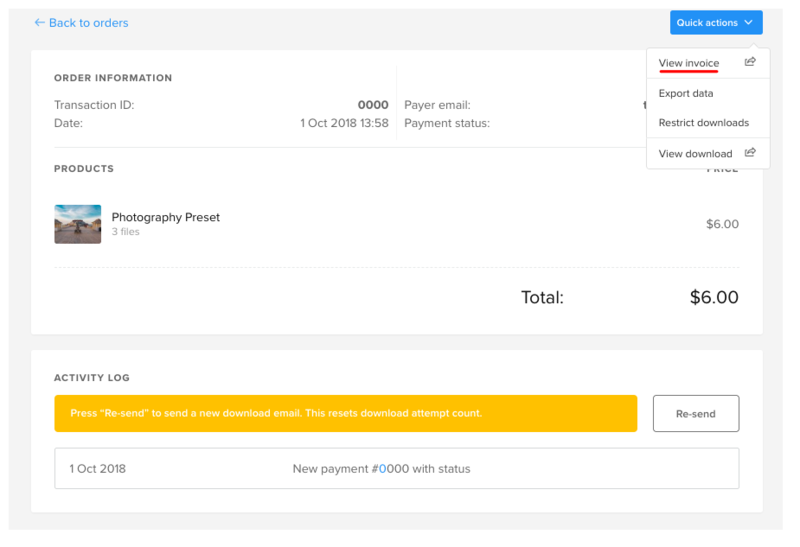 Click on the transaction that you need to get the invoice for. 3. Click Quick actions → View Invoice at the top right corner. And that's it! Do let us know if you're having trouble finding the invoices. Write to us via [email protected], and we'll do what we can to get it through to you.